TRG Talk - Project Management: "Why Do Projects Fail?" On May 3, TRG and IPMA successfully co-hosted the TRG Talk - Project Management seminar with the topic "Why do projects fail?". Under the guidance of two experienced speakers: Mr. Brian O’Reilly - Deputy Director of Industrial Relations and Technology Transfer Centre at VGU, and Mr. Rick Yvanovich – Founder & CEO of TRG International, participants joined in together for a robust discussion and learning experience about the various reasons that cause projects to fail. Read more: TRG Talk - Project Management: "Outstanding Project Managers Have Mastered Key Skills and So can you!" In the beginning, Brian pointed out some examples of failed projects. You will be shocked when you find out that all the well-known companies such as Sony, Coca-Cola, McDonalds, Apple, Levis, IBM have made mistakes in the past. It is estimated that with 500 global projects, 29% will be successful, 52% will be challenged and 19% will fail. So how can we evaluate if the project is successful or not? According to Brian, the outcome of a project can be measured based on three factors: time, cost and scope. Once you have mastered the above skills, you will be able to manage your project better. 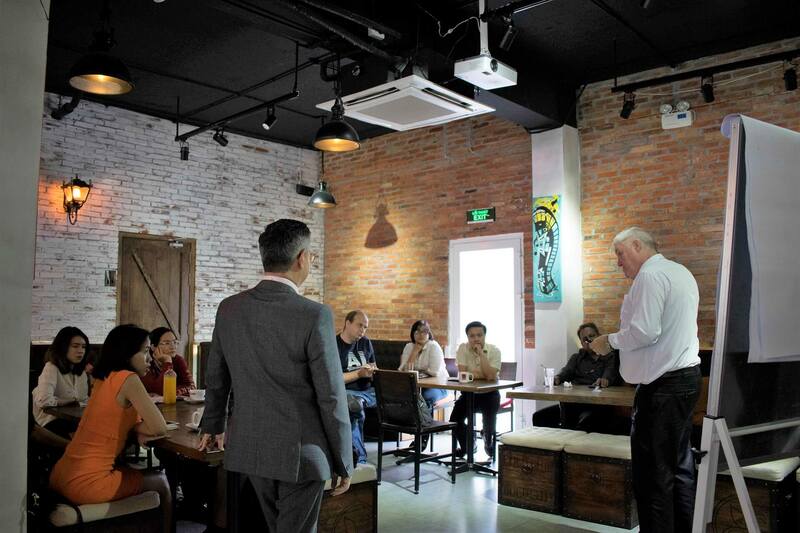 At the end of the seminar, Rick and Brian shared some tips for managing projects in Vietnam as well as answered participants' questions on this practical topic. TRG Talk is a series of events co-organised by TRG International and PJ’s Coffee Vietnam in order to promote the latest trends in not only the IT industry but also other rising and upcoming notions in the HR world, tips and trick in improving your project management skills, at the same time provide a meeting place for the CGMA, ACMA and FCMA community. A good Project Manager must be able to identify problems and risks. He/ She also needs to know how to minimize these issues and is able to make the decision needed throughout the entirety of the project. Do you consider yourself a good project manager? Do you have the required skills and power to handle the situation and the people involved in your project? 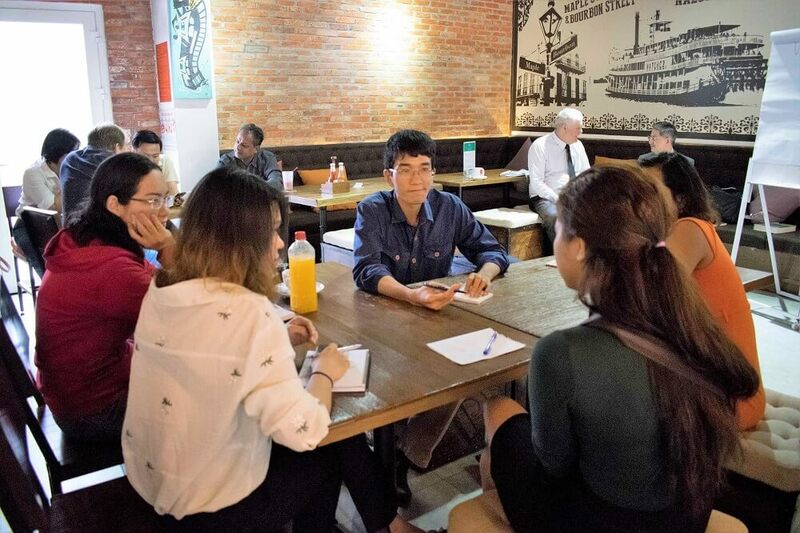 TRG Talk - Project Management is a monthly meetup that allows project managers to discuss in detail what it takes to become great at what you're doing. The event takes place every first Thursday of the month. Never miss an event like this again! Simply subscribe to our blog or by clicking the below link to always stay updated! TRG Talk - PM: "An introduction to Project Risk Management"